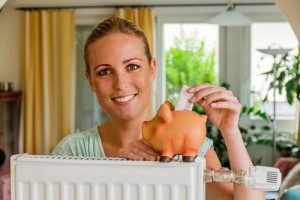 Homeowners on Oil or LPG can get government-backed funding for a new renewable heating system, totalling up to £11,500. 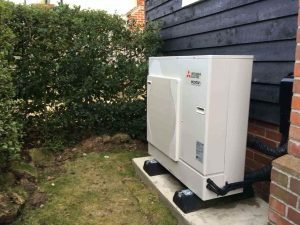 Air Source Heat Pumps are the most efficient type of heating, allowing you to save an average of 20-30% on your heating bills. We can offer you a free survey to determine if you are eligible for this incentive, please fill out the contact form below to book your free survey today! Why Switch From Oil To Air Source? 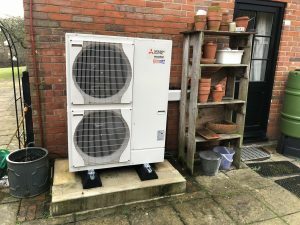 Air Source Heat Pumps comes with many benifits compared to an oil or LPG boiler and electric storage heaters, listed below is just a few of them. Find out if you are eligible for funding by filling out the contact form below. 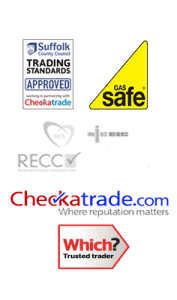 Your no obligation Heat Loss Survey will allow us to size-up a suitable heating system for your property, and answer any questions you may have. Review our proposal and get your brand new, government-funded heating system within a 1-2 months. 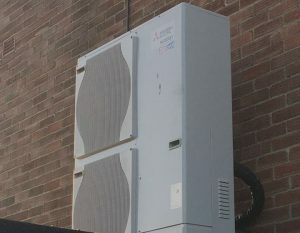 Please take time to view the links below to find out more information on air source heat pumps. 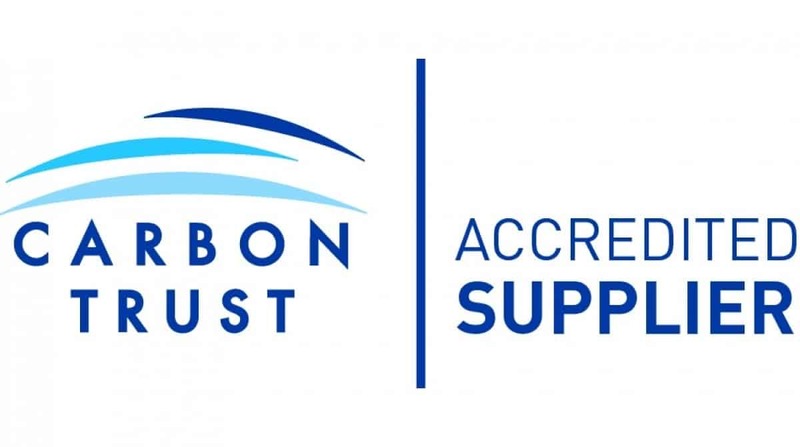 One of our fully qualified energy surveyors will come out to visit your property, measuring up each room and taking into account the construction, insulation levels, and current heating system to advise you on the feasibility of a funded-renewable heating system, along with how much funding you might be entitled to. Read our Complaint Procedure here.